Stephen helped found the firm in 2014 after spending several years completing many joint venture projects. As a driving force behind it’s continued success, Stephen’s leadership and vision helped the firm grow in size and reputation. With over 30 years of experience within the design field, Stephen enjoyed the design and project management of a variety of building typologies including Office Buildings, Retail Plazas, Industrial Parks and midrise residential buildings. He remains active in design and hands on management of the Firm’s operation. 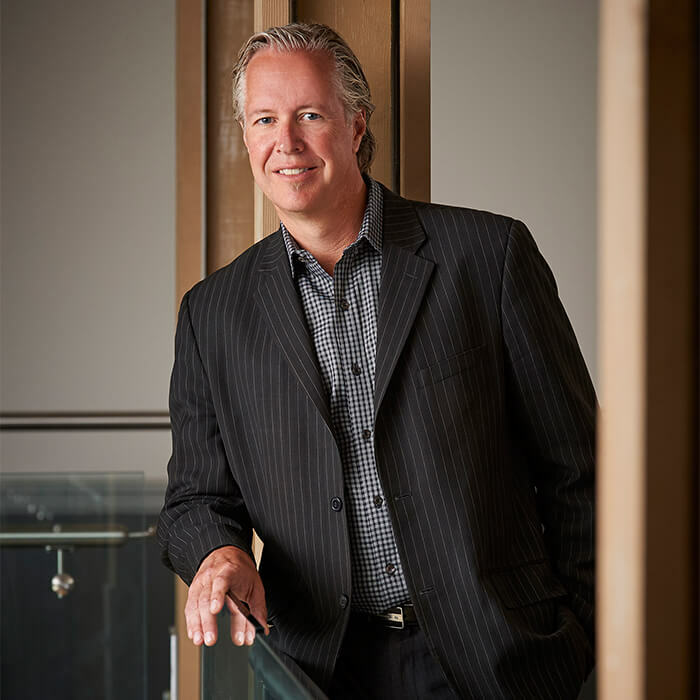 As a former member of the Building and Land Development) Association’s (BILD) Board of Director’s, Stephen has maintained a presence to help shape the direction of design and development in Southern Ontario and is regularly sought after to speak and participate in the Association’s committee’s and events.